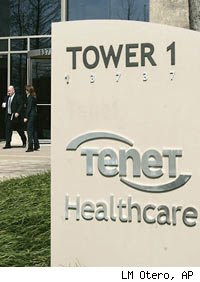 How about Tenet Health Care (THC 5.52)? Legislation means no more cost overruns at the Emergency room. And that's the soundbite play on Health Care. And today, Obama wished everyone "Merry Christmas." So I'd figured I'd give you another Christmas gift! 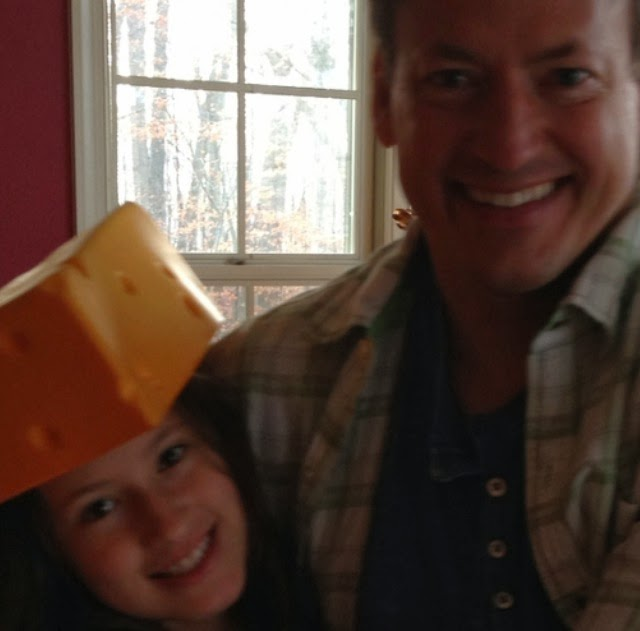 I just want to say thank you for all the fun on this blog. Hope we can make some more $$$ next year. Have you met up with that hedge fund firm? I can't talk about it much now but will later---remember how the firefox emblem was seen in the stars? next year we'll absolutely rip! Wow congrats. With the agreement does it mean the blog will end and no more touts? trying to figure out the firefox and the hand...don't quite get it. Firefox--you could at least read something into the constellation. I won't be doing anything with his hedge fund, but with some of his personal money. % of profit, and then it will develop a track record for a year, so that when I quote performance figures it will be on a direct apples and apples basis versus a comparison of Wall Street.